Based on the graphic novels by Bryan Lee O'Malley, cult fave action-romcom-musical Scott Pilgrim vs. The World captures The Annex neighbourhood at a time when Honest Ed’s was still standing and Lee’s Palace still featured its original mural. Keeping the laughs coming tonight, Pole is an absurdist slapstick comedy about a turf war between two postering professionals who happen to be working the same beat at the same time near Dupont station. OK-TV is a parodical short about some recognizable Toronto figures: Toronto City Councillors, cyclists, police officers, and crosswalk guards each play their part in the city’s daily “news” coverage. 1930s Berlin was an era of stark contrast. While the Nazis gradually rose to power and threatened anyone who didn't fit in, bohemians and dreamers flocked to cabaret theatres that embraced difference and hedonism. A masterwork collaboration between Bob Fosse, Liza Minnelli, and Joel Grey, Cabaret invites us to the fabulous “Kit Kat Klub”, an underground haven where the fantastical, queer, and macabre are celebrated. In She Stoops to Conquer, a Toronto drag performer stumbles across a doppelgänger of her on-stage persona. Is it lust, or mere kinship born of seeing yourself reflected? Life and love are both cabarets, ol’ chum. 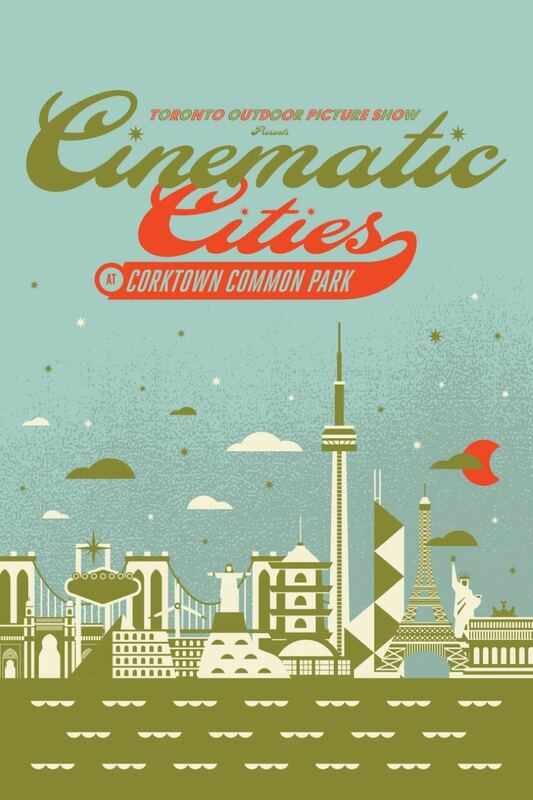 This entry in the Cinematic Cities series showcases the city as a site of political and social change. In 1965, Dr. Martin Luther King Jr. led protest marches 87 km from Selma, Alabama to the state’s capital, Montgomery, in defiance of racial segregation. 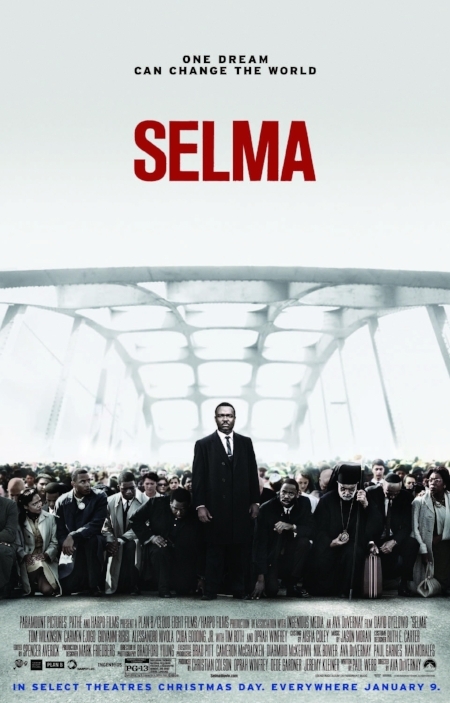 The historic events were dramatized by contemporary Black American auteur Ava DuVernay in Selma. In 2016, the activist group Black Lives Matter: Toronto halted Canada’s largest Pride Parade for 30 minutes in a non-violent act of protest, documented in BLMTO: Black Pride. 100 Musicians also tackles race relations in Toronto, via an intimate argument between a couple of colour. So enchanting that it prompted tourists to flock to the city after its release, Roman Holiday features Audrey Hepburn in her Oscar-winning first feature film role. Princess Ann eschews her duties on a goodwill tour to Europe to instead roam the streets of Rome for a day incognito, with the help of Joe (Gregory Peck), a reporter who pretends not to recognize her in hopes of getting an exclusive scoop for his paper. In Long Branch, directed by festival veterans Linsey Stewart and Dane Clark, two strangers travel to the furthest edges of Toronto for a little romance.